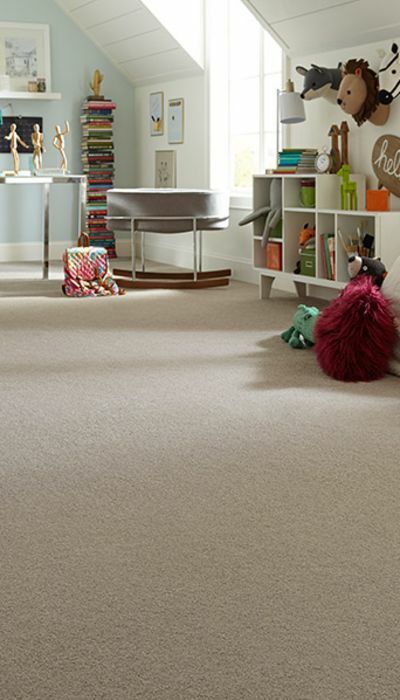 Flooring store in Chillicothe, OH | Ricks Park N Save, Inc. 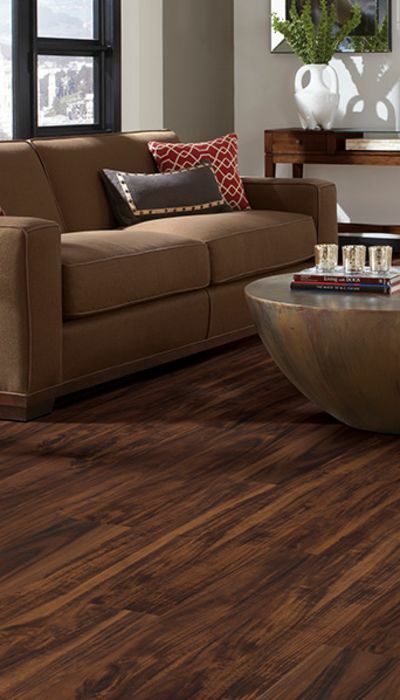 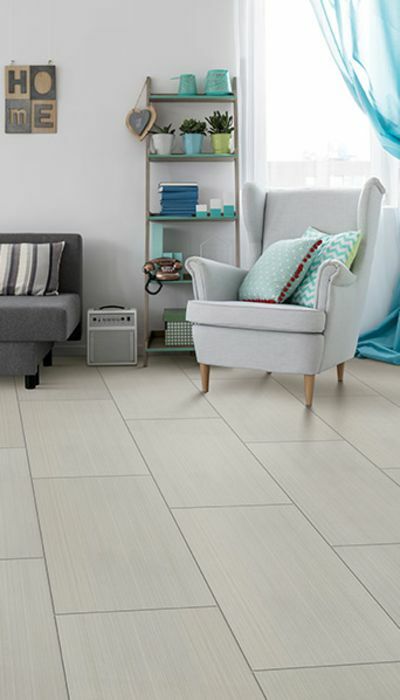 Looking for new floors in the Chillicothe, OH area? 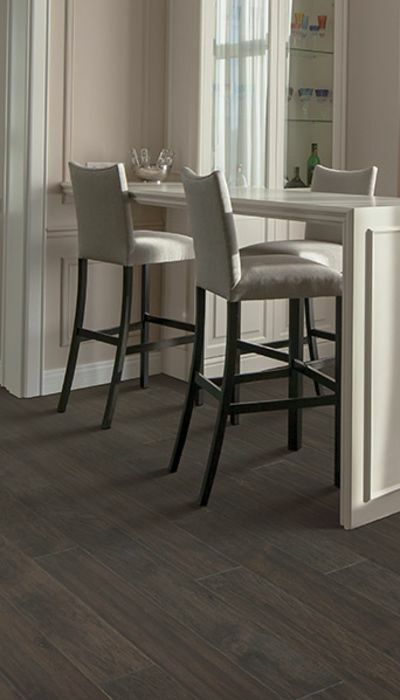 Your kitchen, bath, and flooring specialists! 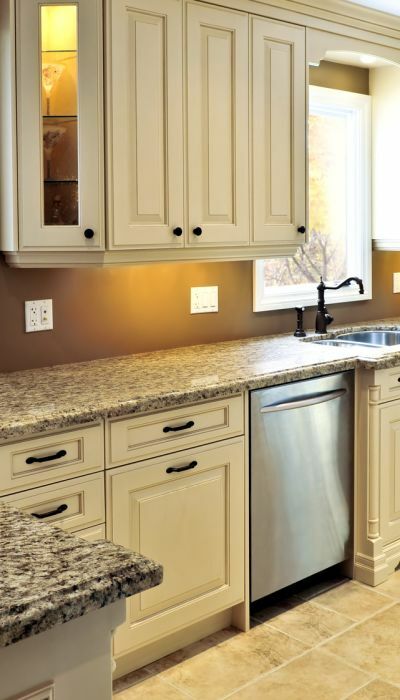 For more than 51 years, Rick's Park N' Save has been serving south-central Ohio with quality floor coverings, cabinets, and countertops...as well as providing expert installation by our staff of fully trained professionals.